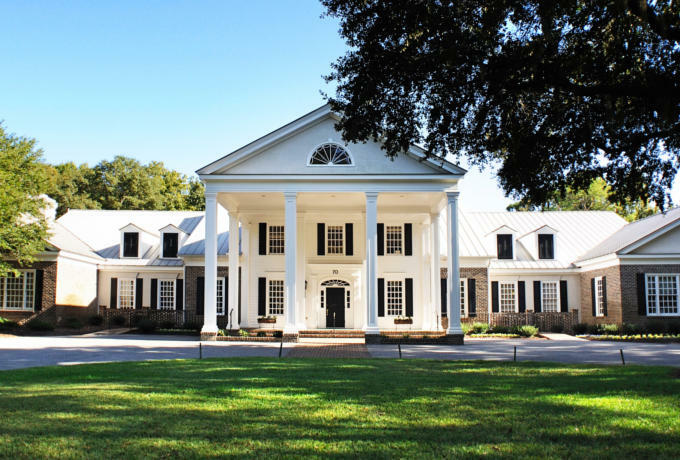 With over 6,500 square feet of meeting space, Pawleys Plantation is ideal for fundraiser events. In the past we have planned and catered functions benefiting area organizations like the Georgetown Hospital System, St. Christopher's Children and the Long Bay Symphony Youth Orchestra. From glitz and glamor to down-home southern hospitality, we can accommodate any desired theme and make sure the event goes off without a hitch.